WeChat had reached the mark of one billion users world-wide. Fiege has now made this online marketplace available in China for its clients. Münster/Beijing, 19th April 2018. 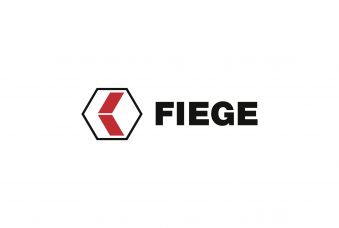 Reaching Chinese end consumers through various platforms is how Fiege approaches cross-border e-tailing for European brands wishing to distribute their products in China. By opening a store on WeChat and a store on Xiaohongshu, Fiege has now made a further two online marketplaces available in China for its clients. It was only last November that Fiege had opened a flagship for European products on JD Worldwide. Currently, the flagship store on JD Worldwide and the stores on WeChat and Xiaohongshu exclusively offer wine, healthcare products, food, household items and watches from Europe. 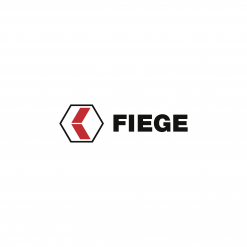 Fiege’s current list of clients includes renowned brands and start-ups from Germany and Europe. A total twelve brands are already using the CheckOut2China solution that Fiege offers to access the Chinese eCommerce market. “Chinese consumers’ interest in European branded products is unbroken. 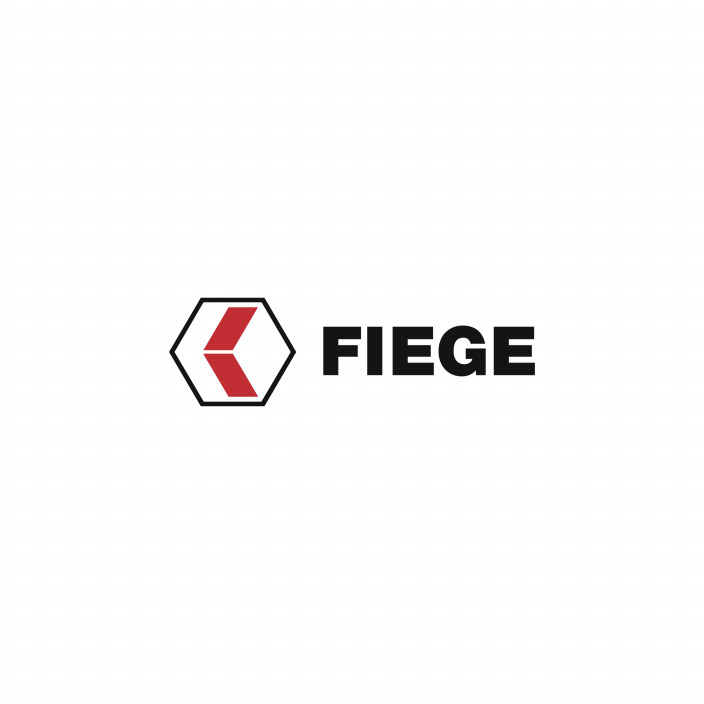 Fiege therefore strives for strategic co-operations with the most relevant cross-border online marketplaces. European producers can offer their products via these channels to thus conveniently access the Chinese market”, explains Christoph Karg, Fiege Business Development for China. In March 2018, WeChat had reached the mark of one billion users world-wide. “WeChat is an omni app: In China, it runs as an autonomous eco-system and doubles as the most important communication channel, especially for young Chinese. It is also used increasingly for social shopping and in-app payments via WeChat-Pay. A Chinese shopper spends an average 90 minutes per day on WeChat”, is how Christoph Karg describes the potential of WeChat. Xiaohongshu, also known as RED or Little Red Book, was launched in 2013 as a lifestyle-sharing community in Shanghai. In January 2018, the platform recorded over 82 million, primarily young users who share their lives via the platform. On 24th December 2017, Xiaohongshu shared over one billion impressions on a single day. Over the past years, the platform has morphed just like WeChat into an omni app, something of a combination between Amazon and Instagram. The platform is not only used to share private content, but users can buy products with a single click from a variety of assortments featuring, for example make-up, snacks, fashion accessories and household appliances. “Interconnecting with the third marketplace is an important step for us, as it affords us the possibility to direct our clients to three of China’s most important online marketplaces”, says Alexa Döhler-Kuchinke, managing director of European eCommerce Services GmbH. For cross-border commerce, Fiege offers one-stop shopping covering everything from marketplace management to transportation with European eCommerce Services GmbH (EeCS): it takes between five to ten days for European branded products to reach their final Chinese end consumer, inclusive of customs clearance.